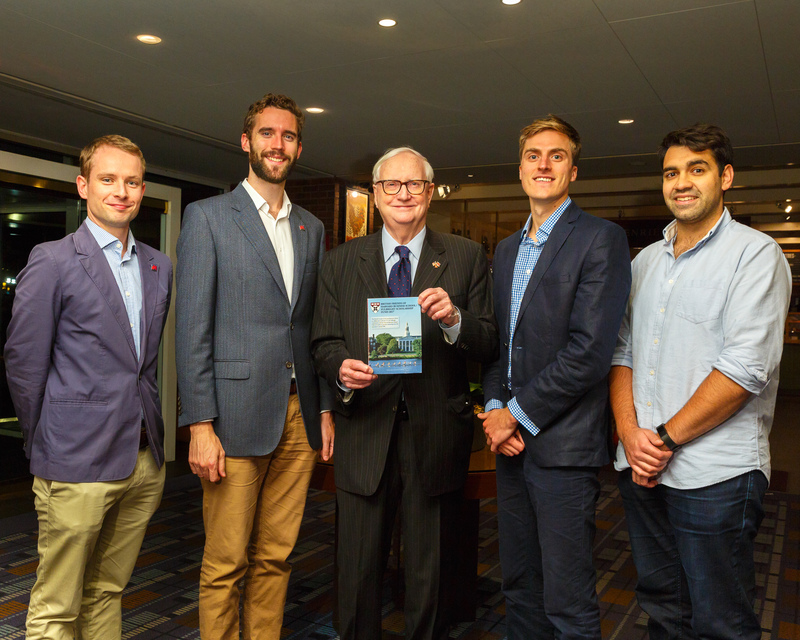 The US-UK Fulbright Commission is pleased to announce the introduction of the Fulbright-Cyril Taylor Memorial Award in tribute to the life and work of Sir Cyril Taylor, GBE. This new Fulbright scholarship, funded by the Cyril Taylor Charitable Foundation, will support a British postgraduate student to study for a master’s degree at an American university of their choice. They can choose any subject or any discipline, but the award will recognise applicants who demonstrate a can-do attitude and a desire to make the world a better place. Cyril Taylor led an extraordinary life. From his early years in the Congo as the son of missionaries; a teenage platoon commander in Kenya to a scholar at Harvard Business School and his long career as a social entrepreneur and educator. His legacy includes founding the America Institute for Foreign Study (AIFS): one of the largest study abroad organisations in the world, and setting up Richmond, The American International University in London. He was a convinced transatlanticist and his lifelong passion was to raise the standard of state education. More information about the Sir Cyril Taylor Memorial Award can be found here.